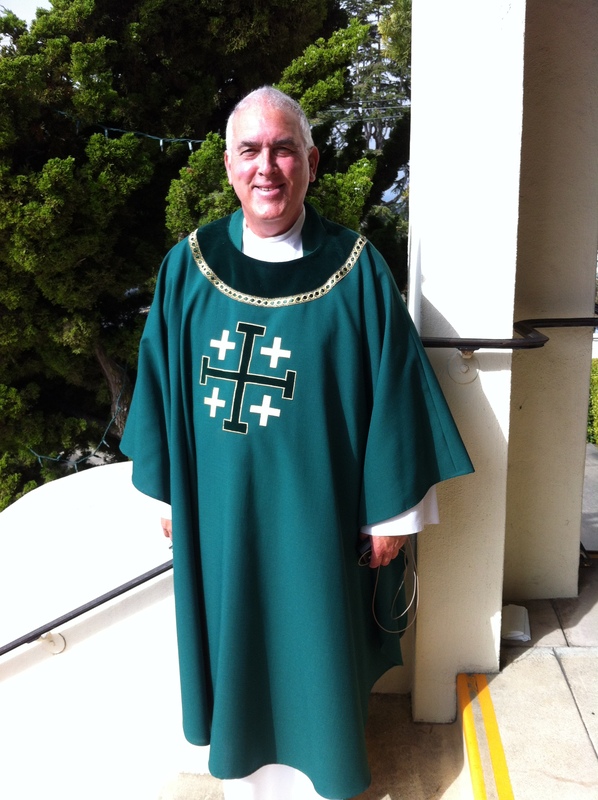 Each week Fr Fernando “speaks” in the Parish Bulletin. His talks are informative and inspirational …. the intent of this page is to provide you with quick and easy access to his words.